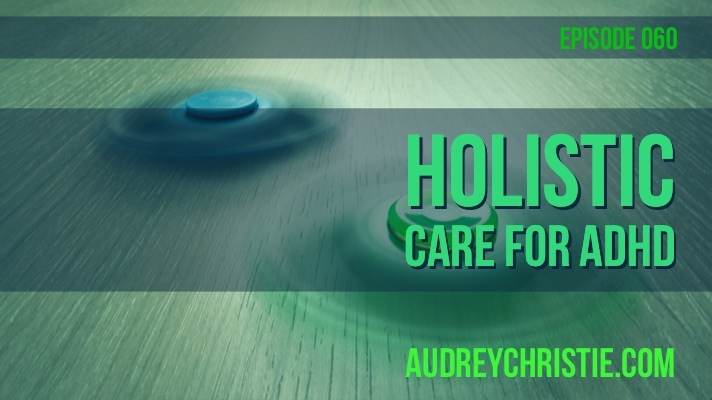 In this episode, you will learn all about how to holistically care for ADHD with herbs, oils, nutrition, and supplements that nourish the whole body. If you need one-on-one help, please click here to select an appointment option or get a complimentary mini-consultation. ADHD is an increasingly common diagnosis for both children and adults. Sometimes it is related to actual Attention-deficit/hyperactivity disorder (ADHD) and sometimes it is a diagnosis given to related cognitive symptoms or complaints. Cognitive may be a bit of a clinical term but I’ll use it frequently today. Cognitive or cognition is the mental action or process of acquiring knowledge and understanding through thought, experience, and the senses, so it's a cumulative word that meaning learning, understanding, comprehension, perception, and insight. There is some trickiness to officially diagnosing ADHD, because almost all humans show some kind of inattention symptoms or hyperactivity at some point. In fact, there are some interesting studies showing that it is increasing and perhaps that is due to our disconnect with nature and outdoors and movement as well as our connection to our devices (for both the young and old). In order to officially be diagnosed, this must occur by a mental health professional and it must interfere with basic function or meet a certain criteria of symptoms. Many people know this, but often times ADHD is “diagnosed” by a teacher, or coach, or even a family physician, and frankly, they aren’t really qualified to do so. Severe inattentive or hyperactive-impulsive symptoms present prior to age 12. Severe inattentive or hyperactive-impulsive symptoms in two or more settings (for example: home, school, work). Clear evidence that symptoms interfere with or reduce the quality of social, academic, or work functioning. Practitioners have ruled out the inability to understand assigned tasks or instructions. Although science is still learning a lot about ADHD, what we do know is that the brain is hardwired and functions a little differently in humans with ADHD. Particularly where executive function is involved. Executive function is the part of your brain that allows you to plan, organize, and complete tasks. More than half of adults and children who are diagnosed with ADHD, take ADHD medication. ADHD medication is often effective, easy, and mostly safe. It’s important to interject here and let you know that this is NOT A pill shaming (workshop/podcast/post). Pill shaming is toxic and it’s time to break down that taboo in society. Working through mental health issues is hard enough - without the pill shaming and the stigma that floats around with it. Many purveyors of wellness are guilty of this. There are so much misinformation and stigma out there about mental health drugs. There are holistic solutions that are enough for SOME people to get off of their medication, it's enough for SOME people to reduce their dependence on medication, but others need that extra push, that extra bit of help to enable them to live a “normal,” happy life. And that is a-okay. And even for parents, holistic care takes time and if you don’t have it that’s a-okay too. It’s important to know and understand that you have to do what you can do, whether that is conventional or alternative routes. What is hard to watch is when there is hard pressure from a school, for example, to put a child on medication. So don’t be strong-armed either way. Specifically for ADHD medications, these drugs CAN come with many potential side effects like addiction, circulatory problems, cardiac problems, new or worsened mental issues. Holistic approaches to ADHD, like the ones we will discuss here, tend to be much safer, gentler on the body, and promote positive side effects and general wellbeing. The downside to holistic treatments are often that they aren’t as fast-acting or as easy, and often they require the whole family to get involved. Unfortunately, unlike say, strep throat...no one “thing” is the cause of ADHD. It's a collective basket of factors, that is very individualized. It’s important to really assess the person as an individual, regardless of their diagnosis and examine their patterns and potential root causes rather than putting everyone in a single box of cause and medical protocol. Allopathic medicine shows that 60%-80% of ADHD is hereditary, 40% of ADHD is due to non-genetic influences. We know from the study of epigenetics in the last decade that regardless of the genes that you directly inherit, your diet, lifestyle, and chemical exposure over the years directly influences your genes. We also know, some through studies and others somewhat anecdotally that there are some other factors that may increase symptoms or cause symptoms of ADHD. Things like poor sleep or sleep disorders, heavy metal and pesticide exposure, health habits of mom and dad preconception or while in-utero, food additives and sensitivities, and nutrient deficiencies can all play a role. No matter the cause, we DO know that we can do many things holistically to ease the symptoms with nutrition, lifestyle, movement, essential oils, herbalism, and energy work to support and soothe symptoms for people with ADHD (whether they have an official diagnosis or not). Especially when these solutions aren’t blanket solutions but are fully customized to a person’s specific root causes and symptoms. I want to cover as much as possible and I will start with the simplest and move into the more complex. Many studies show that movement improves cognitive abilities in all ages. Including improving attentiveness and school performance for kids with ADHD. It’s one of the reason that teachers have began to implement “Brain Breaks” where the students get up and dance or otherwise move their bodies. But it takes more than that, regular aerobic movement, the kind that gets the heart rate up can serve to expand brain volume and stimulate the production of neurons. This can also serve to protect the neurons in the brain from damage. It’s particularly important to do this outside and barefoot if possible. Moving barefoot on the earth has many cognitive improvements such as decreasing inflammation in the brain by reducing positive electrons, improving clarity and allowing for better sleep. This means that it's important to move your body and for your kids to move their bodies and to get out in nature. There are many many studies ­­linking sleep deprivation and sleep disorders to reduced cognitive performance for children, college students, and adults. Interestingly enough, this is true if you are diagnosed with ADHD or not. It is important to combat this with both a good sleep routine and good sleep hygiene. So regular bedtimes and a clean, dark, cool, quiet environment. Also key to sleep is reduced screen time, limiting stimulants like caffeine and sugar especially late in the day, and late meals. Often sleep disturbances are caused by breathing issues. Is your child a mouth-breather? This can contribute to ADHD and other cognitive troubles. I would refer you to a oral therapist that can assist with this type of breathing issue. Sometimes bedtime herbal support can help such as skullcap, passion flower, lemon balm, valerian, or California poppy may also be useful for children and adults. Essential oils like vetiver or lavender or one of the calming blends diluted on the bottom of the feet can help ease off into sleep. Magnesium is also key for a restful nights sleep, for kids I recommend a magnesium spray, if your little is old enough to swallow pills, I recommend the chelated magnesium glycinate pills. 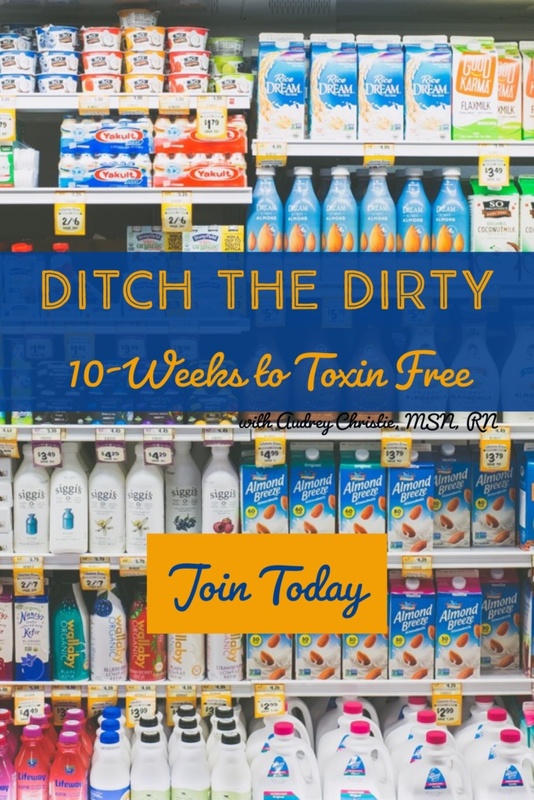 Overwhelmingly, parents report to me that the biggest changes they see in their kiddo’s behaviour happens with nutritional changes, specifically eliminating food dyes, addressing food sensitivities, addressing nutrient deficiencies, and limiting sugar. Omega 3 fatty acids (and other good fats) from krill or fish oil is imperative for kiddos and there are numerous studies to back this up. Research is mixed, but often people with ADHD often are also gluten intolerant, as well as intolerant or sensitive to dairy, dyes, and additives. Studies show that roughly 73% of kids diagnosed with ADHD can be helped with diet. I recommend 3,000-5,00mg of Omega 3 per day for kids with ADHD, adults will be at the 5,000mg mark. If getting rid of gluten in the diet is something you want to try, do not replace it with processed gluten-free products and an over-reliance on rice – they may increase exposure to lead and mercury both of which are associated with ADHD. Nutrient deficiencies are also important to address. Often a B vitamin, or chromium, or magnesium can really contribute to a child or adults inability to sit still and or focus for a reasonable amount of time and they are often associated with other secondary mental issues. Many different herbs can helpful in soothing symptoms of ADHD and to generally support attention, cognition, and mood in all populations. Again, this isn’t a one size fits all approach and must be specifically be matched to the person, patterns, root causes, and the individual constitution. There are a few different categories of herbs that are helpful for ADHD and similar cognitive symptoms and many herbs fall into multiple categories. Nootropics: sometimes called “smart herbs” which support cognition, memory, and the brain’s nervous system. A few examples include Gotu kola, Lion’s Mane, Ginkgo, Holy Basil. Adaptogens: You’ve heard me talk about adaptogens before, they are really beneficial, its what is the Reishi in the elderberry elixir I recommend. Adaptogens help the body to adapt to stress by modulating the body systems, specifically the endocrine and nervous systems. Most adaptogens also improve the body’s utilization of oxygen, energy levels, and even mood. Some examples are Schizandra, Ashwagandha, and Rhodiola. Nervine/Calming: The nervine class of herbs are herbs that nourish and support a healthy nervous system. They help to calm without sedating, although some are more sedating than others and some are more uplifting that others. A few examples might include milky oat seed, skullcap, and hawthorn. Circulation Enhancer: This class of herbs supports circulation to the brain. This may not seem important on the surface but it can vastly improve the availability of nutrients vital to cognition and improve the elimination of waste. Most of the herbs that are circulation enhancers are also anti-inflammatory and antioxidants. This includes, rosemary, hawthorn, and holy basil. Stimulants: Stimulants as the name sounds serve to increase brain and/or dopamine activity to increase the alertness level. Like caffeine, stimulant herbs can be enough to have some people feeling over-stimulated, and event anxious, or have a difficult time sleeping. As we know people with ADHD often are calmed by stimulating drugs but this isn’t appropriate for every constitution. These can include coffee, cacao, green team, Schisandra. In the full workshop I did in the Wellness Circle I go into some more detail about specific herbs to use and blend and what their uses are. These can be very helpful topically or aromatically, either in a classroom or in your home. A few blends to try, Lavender with Basil, Basil with Frankincense. Grounding crystals are important for kids and adults with ADHD, energetically ADHD can stem from a lack of grounding. Simple stones for this are hematite and even petrified wood. Additionally, lepidolite, which has a lovely lavender hue can also ease hyperactivity and relax a busy mind. There are numerous energy medicine interventions that can assist in cognition and ADHD clients, these are all acupuncture points and techniques that serve to calm the body and mind and decrease stimulation while grounding the person. The 4 points tapping just under the eyes on the cheekbones, the k-27 points just under the clavicles, and then the thymus, and then just under the chests on the rib cage about mid-line on each side. That is a great exercise to do with your class too if you are a teacher. 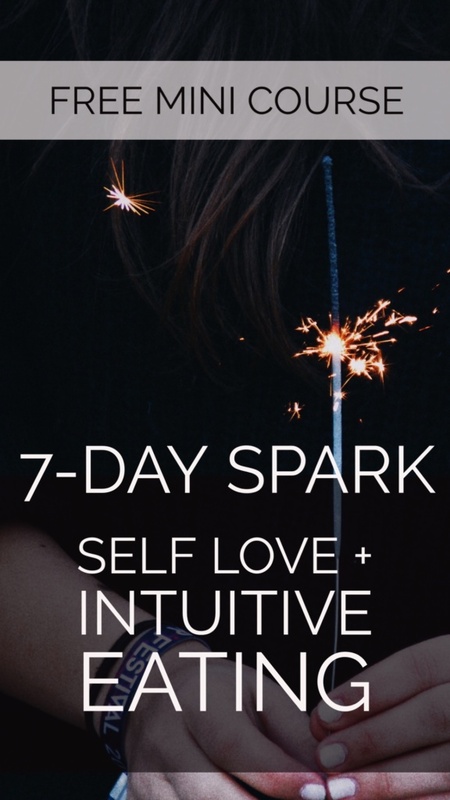 Another one is a crown pull, sometimes we have all of this energy pinging around inside of us with no escape. So if you can pull the energy apart at the crown of the head, you can release the energy from these points and allow for an off-gassing of the energy. To wrap this up, here’s what we are focusing on for holistic care of ADHD. Keep a diary to notice any particular patterns including dietary or other triggers. Food dye or sugar might be triggering outbursts. Rule out learning disorders. Elimination diet if possible. Focus on healthy whole foods and blood sugar balance. Omega 3 fish oil such as Nordic Naturals, Coromega, or Barlean’s, blended into a low-sugar, high-protein morning smoothie. Herbal Formula – glycerite or tincture, 0.5 to 1 ml in water with meals (double the dose for a glycerite), increase dose as/if needed after 2 weeks. Add to all-natural juice or smoothie if needed (except the bacopa, these herbs don’t taste too bad).